Synopsis: The first book in a thrilling fantasy trilogy starring one of the animal kingdom's most haunted heroes. Foxcraft is full of excitement and heart, and a touch of magic. Isla and her brother are two young foxes living just outside the lands of the furless -- humans. The life of a fox is filled with dangers, but Isla has begun to learn mysterious skills meant to help her survive. Now Isla must navigate this bewildering and deadly terrain, all while being hunted by a ruthless enemy. In order to survive, she will need to master the ancient arts of her kind -- magical gifts of cunning known only to foxes. She must unravel the secrets of foxcraft. 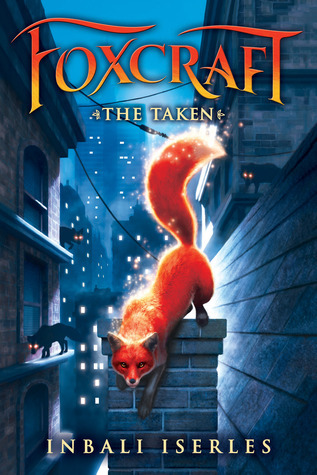 The Taken is a whimsical novel written from the perspective of a young fox named Isla, who is searching for her family. She soon finds out that both she and her brother, Pirie, are being hunted down by a ruthless group of foxes. With the help of a new friend who seems to know more than he is letting on, Isla begins learning the magic of her ancestors: foxcraft. Inbali Iserles is a great writer who believably captures the voice of a fox. Her characters are constantly growing and developing, and each of them have distinct personalities. However, some parts of the book are confusing due to foxes not knowing even the most common human terms. I truly enjoyed reading this book and after I finished it, I was left wanting to read more. I will definitely be reading the next book in this series as soon as it is available. 1)  The author managed to make me care about all of the characters in this book and what they were going through. I even cared about Isla's family—who were only present for the first 10 pages of the book—by including constant memories and flashbacks. 2)  The author realistically captures the thoughts and motivations of an animal, which is no easy feat, especially considering the fact that foxes have no understanding of human terms. 3)  The main character, Isla, goes through a lot of character development throughout the book. 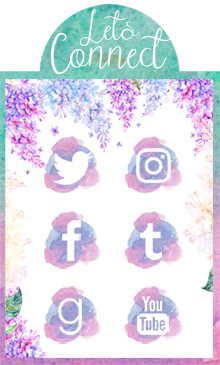 She faces many challenges, and because of this, her skills are constantly growing. 1)  Because the entire story is told in the first person point of view and through a fox's eyes, all human terms are switched out to something that makes sense to an animal. This is a minor complaint but at times, the descriptions were not enough to make it clear what Isla was referring to without checking the glossary. For example, cars are introduced as 'manglers', roads as “deathways”, and any animals other than foxes are described without being given a name.